Diwali is one of the most important festivals of Indian culture which is celebrated every year in the autumn season of the northern hemisphere. On the occasion of Diwali, Indians will decorate their homes by lighting candles, fuming diyas, burning crackers or decorating lights. The home or market is sparked with full of lights. People can express their love by presenting a gift to loved once during this Diwali. An individual can make their life more exciting and entertaining by providing useful tech gadgets to loved once, family members and friends. Various options such as smartphones, laptops, fitness bands, tablets are available in the market or e-commerce platforms that you can gift your loved once this Diwali and make this Diwali special. 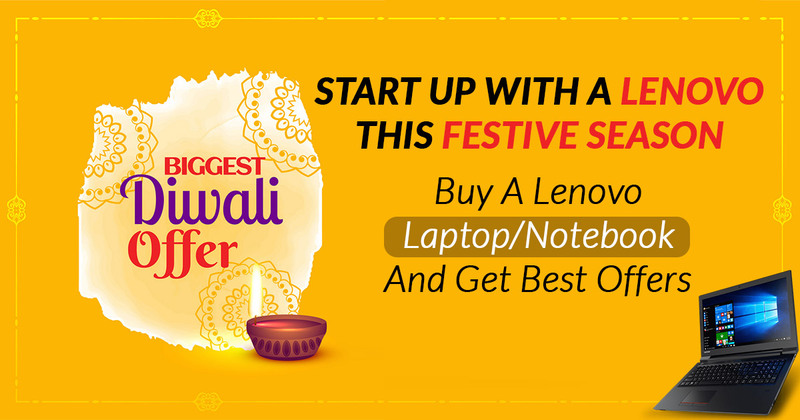 Lenovo, the Chinese multinational technology company is offering great deals on laptops, and desktops during this Diwali. A laptop is a technological gadget that suits your all needs and it is easy to carry, lightweight, rough and tough, portable and foldable. An individual must keep in mind the Portability, intel core, processor, battery life and storage space before going to purchase the travel laptop. The best part is that the individual can store anything on the laptop without worrying about the storage, as it always gets a sufficient amount of storage for storing the data. 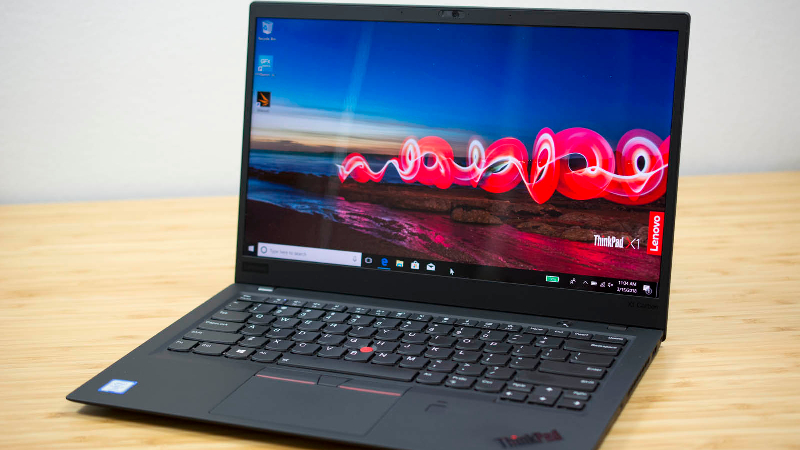 Lenovo has categorized laptops into five categories which include premium laptops, 2-in-1 laptops, gaming laptops, business laptops, and traditional laptops. The prospective buyers can choose one best laptop from the various alternatives which suit their pocket as well as fulfill the requirement. If in case you want any suggestion regarding the best tech gadget to gift on this Diwali you can go through the list given here. In the list, we have covered almost all the tech gadgets ranging from laptop to smartphones and accessories related to the technology trending this time. Find HP dealer contact address at http://www.sagmart.com/find/Hp/store. I want low cost laptop. 9515413413 this is my no.